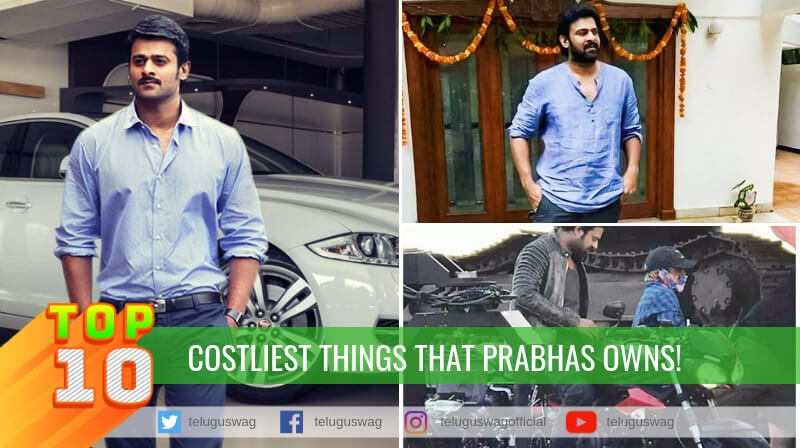 RAO GOPAL RAO an Indian Film actor who doesn’t need an introduction started his silver screen career as a villain and transformed into a character actor. 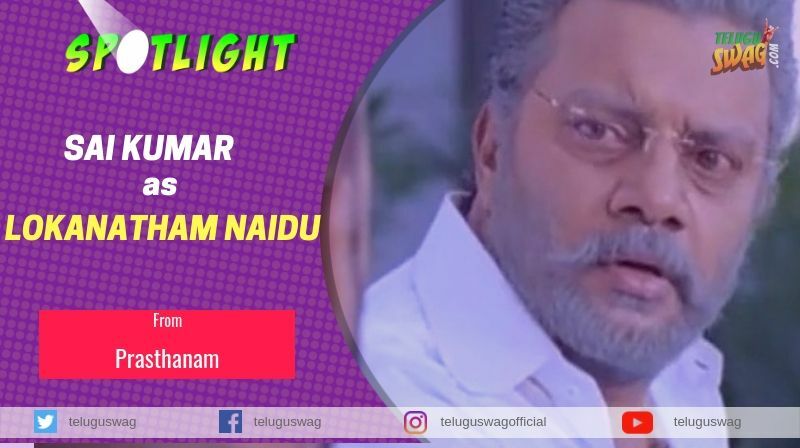 He continued the legacy of soft villain after veteran actor Nagabhushanam. An actor who got a peculiar recognition because of his diction and dialogue delivery. 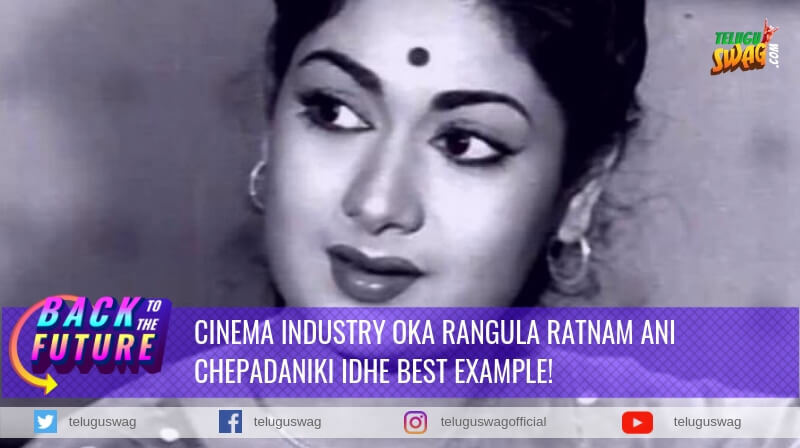 His partnership with Allu Ramaligiaha on screen was unforgettable. 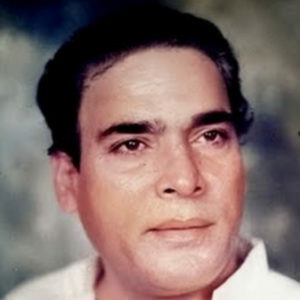 Rao Gopal Rao was born on 14 January 1937 Ganganapalli near Kakinada, E.Godavari District of Andhra Pradesh and died on 13 August 1994 at Hyderabad. Mutyala Muggu directed by Bapu is the story of an innocent woman separated from her husband by the evil design of a crooked man, who is ready to do any cruel job for the sake of money. 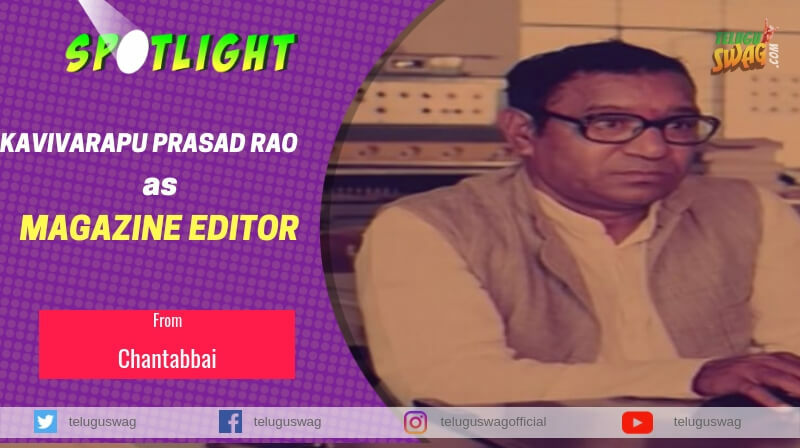 Rao Gopal Rao played the role of contractor, this role took shape and evolved in the movie as new age villain with a vision and monster with a mission. He deals with all evil activities like separation, killing, assaults etc, for which he has his fixed rate card. 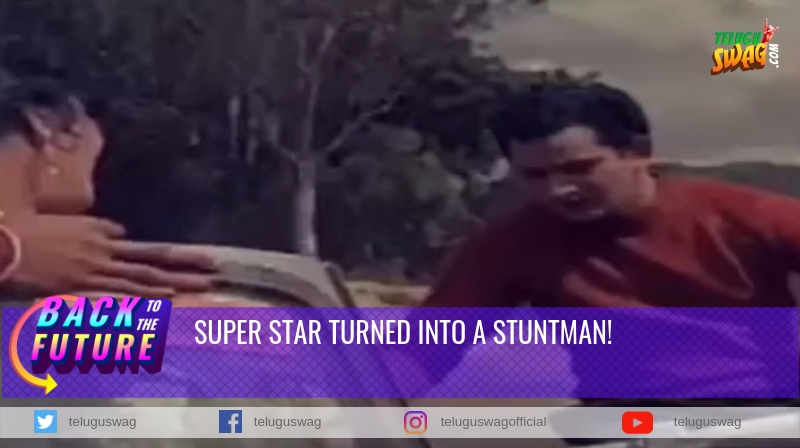 During his entry on the screen, he compares the sunrise as murder happened in the sky and sun as a ball of blood( “Aakasamlo Murder Jariginattuledu Sooryudu Netturugaddala Ledu” ) this has become popular and L.P Records released his dialogues. 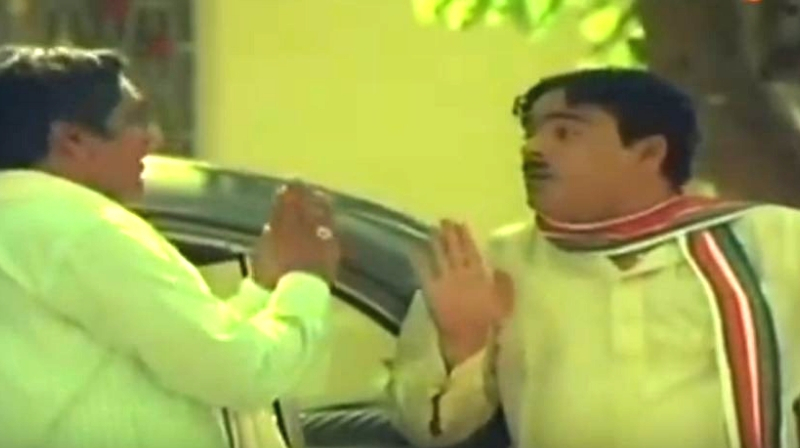 After that, he slaps his loyal assistant who tries to cheat him so he warns him ( Aa Mukka Ne Lekketukoka Mundhu Cheppala Ne Lekkettanani Kadu Ne Yedava Alochana) meaning that you should have told me before I count the notes. He undertakes an assignment of separating a wife from a wealthy husband because of his family members conspiracy. He plants a suspicion in the mind of a husband(Sridhar) against his wife Sita (Sangeeta) by sending Nitya Pellikoduku (Nutan Prasad)his nephew who shares his sins, into her bedroom in odd hours in a suspicious condition. Which leads to the separation of the couple. The same experience will boomerang on contractor after his daughter’s marriage, Sita’s brother designs a drama to teach him a lesson who marries his daughter as a part of the drama. The Contractor who had enormous love towards his one and only daughter shatters and bows his head and confess before his son in law, which will be overheard by Sita’s husband and regrets for his mistake and they will reunite. He started his career on stage with his own company, Associated Amateur Drama Company and became popular through Stage performances. S.V. Ranga Rao saw his plays and recommended him to director Gutta Ramineedu, who was making Bhakta Potana (1966). He worked as Assistant Director and also worked for other two movies. He debuted through Jagat Kiladilu (1969) as the main villain. 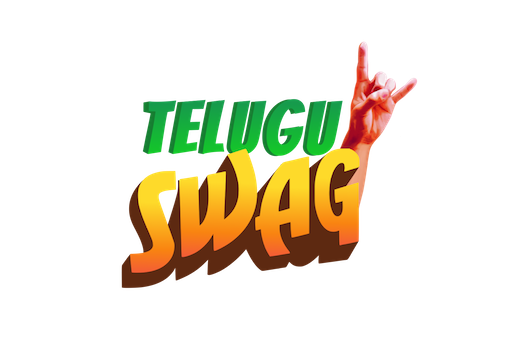 He was appointed to the Andhra Pradesh Legislative Council in 1984-85 and Indian Parliament by N.T.Rama Rao, the then Chief Minister of Andhra Pradesh. He was a member of Rajya Sabha during 1986-1992. 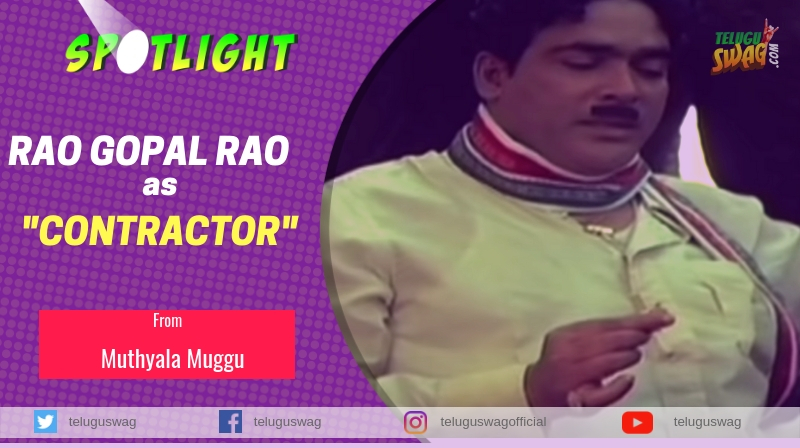 Rao Gopal Rao became better known after the release of Mutyala Muggu. He performed in other Bapu made films like Bhakta Kannappa, Gorantha Deepam, Mana Voori Pandavulu, and Tyagayya.